Huxley dreams of flying through space to the asteroid Belt. He and Sam are heading for "The Final Frontier", the finest intergalactic burger bar in the universe. A malfunction in the spaceship forces them to crash land on Planet X where Horace, the rotten rodent, owns everything. 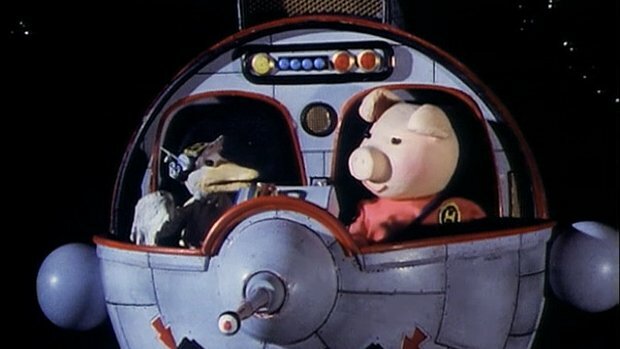 Whilst Horace repairs the spaceship Cuddles takes our heroes to "The Final Frontier" for a bite to eat.